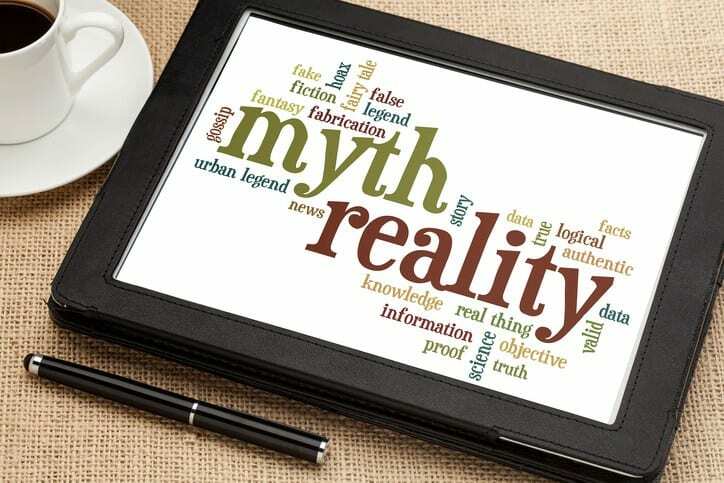 The more we think we know how to build a lifestyle brand, the more delusional we usually are. The funny thing is, this doesn’t reflect badly on us – it’s just a matter of the industry spitting out wrong information. What we’re used to thinking of as lifestyle branding is merely fancy food photos, snaps from vacations on rented yachts… and maybe a post bragging about all of our achievements. The truth is, lifestyle branding is not about showing your face all over your business, and it’s not about snapping photos of your food or luxurious lifestyle either. In other words, despite its name, it doesn’t have anything to do with showing how you live your life. Some of the most successful lifestyle brands are Ralph Lauren’s Polo brand and, of course, Apple. Many brands, like McDonalds, have tried to go there, but have failed miserably, because they’re missing one of the essential attributes. About 13 years ago, Mcdonalds falsely proclaimed itself a lifestyle brand and faced a lot of backlash for it. 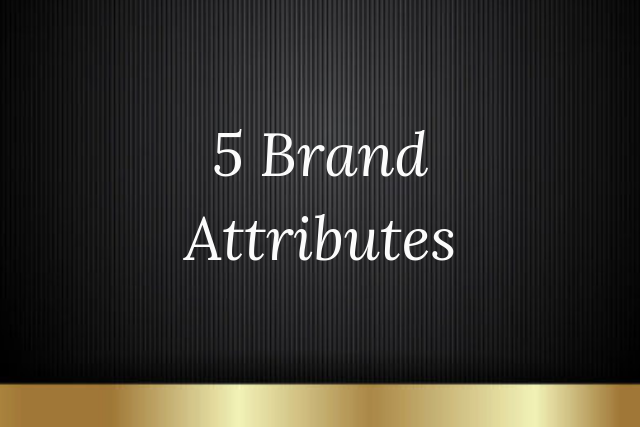 Through my work, I’ve discovered 5 brand attribute that are necessary to build a lifestyle brand and often act as the foundation for it. Most entrepreneurs think that churning out content on a consistent basis is enough to build a powerful brand. The good news is – it’s a part of it, and if you’ve mastered consistency, you’re already three steps ahead. The bad news is that there’s a lot more to it. You need to understand we live in an era of consumer sovereignty – it’s not up to you what products and services you create. It’s up to them. So… how do you know what they want? It’s simple – you ask. One of the questions I ask on my quarterly brand audit survey is “What products/services would you like to see from me next?” The answers to this always tell me what I should be launching next. This is not optional – you must enable them to be part of your brand journey by engaging in conversations, asking them to contribute and crafting opportunities for user-generated content. Our need to feel competent is the basic tendency on which self-esteem and self-confidence are based. Remember the last brand attribute? See, in environments where you’ve managed to foster co-creation activities, make sure you give people the opportunity to feel competent. For example, I love asking people on my status updates what they do, how they do it and what their biggest achievement is. Ever wondered why everybody’s so fast to comment on that? Not just because we love talking ’bout ourselves… because we have a basic need to feel competent. There’s no denying it – it often drives our behavior. So, give your audience a stage – and see this need in action. It will just bring them closer to your brand because of the gratitude they feel towards you for providing them this opportunity. Not to mention, now they connect you to the positive feeling of pride flowing through them. A sense of belonging is achieved through building a community… but how do we do that? It’s an aspect of growing your business I like to talk about often – and here’s the shortest explanation: when your core message triggers a specific social identity, people start aligning with your brand for a sense of belonging and connectedness. You need a unified place where they can hang out, where you enable them to connect with each other and not just your brand. Think of yourself as the mediator. Looking to build a lifestyle brand that lasts? My team and I can help.